Nexion’s Annual Conference exceeded our expectations and has made us more ardent and proud of our profession. 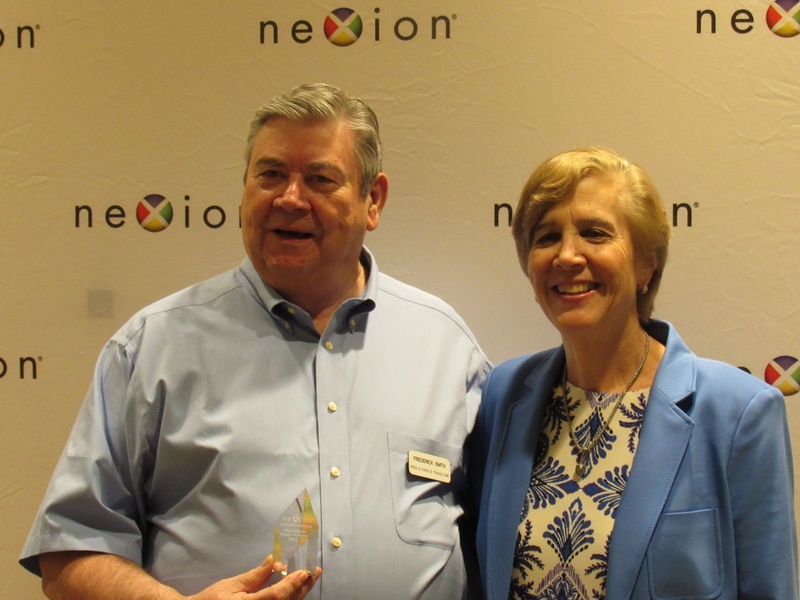 During CoNexion, Frederick Smith, was honored with Nexion’s prestigious Circle of Excellence award. Smith is one of only 107 independent home-based agents - out of Nexion’s network of more than 3,700 agents throughout the United States and Canada - to be honored with the Prestigious Circle of Excellence award. The Circle of Excellence recognizes those who achieved high sales and business growth with Nexion’s supplier partners. To tap into the Smith’s travel expertise, call 972 723-2814 or go online to http://www.traveltimetx.travel .